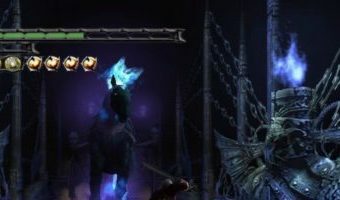 We already knew that rumors about an upcoming Devil May Cry title were starting to spread. 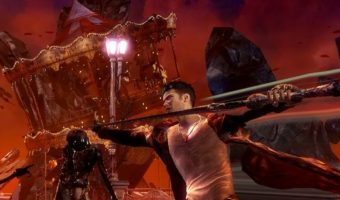 The rumors are now getting stronger as a reseller put up a catalog for Devil May Cry 5 on their website, revealing its price on PlayStation 4 and Xbox One. As we mentioned above, Devil May Cry 5 has been reportedly leaked through a reseller’s listing. The Austrian dealer Gameware has in fact included in the catalog of the game, both in PS4 edition and in Xbox One edition, specifying that the output is expected for 2018. Devil May Cry 5 is rumored to be announced at E3 2018, along with a rumored remaster for Resident Evil 2. There’s no confirmed information backing up the theory, for now, so we’ll have to wait until Capcom actually reveals any of those titles. A few days back, Daniel Southworth, actor and voice actor who lent his voice to Vergil in Devil May Cry 3: Dante’s Awakening, shared a photo on his Facebook page captioning the words “E3” and … [Read more...] about Devil May Cry 5 Listed By Reseller, Will The Game Be Confirmed At E3 2018?